This week is a special for for ECS FC as we debut another new team! We've added a third mens indoor team, playing in Division D on Tuesday nights at Arena Sports Magnuson. The team is managed by Anthony De Simone, with a roster consisting of beginners, pub leaguers, current GSSL players and ECS FC veterans. ECS FC always welcomes supporters at our indoor matches so come out Tuesday to Magnuson for their match against Z2 United at 8:20pm! Best of luck this season, boys! There’s also been a shift in management worthy of note. Jason Rojo will be taking over the management of ECS FC Black after the retirement of former-ECS FC Director Brandon Lynch. Rojo plays GK for Black and been with our club for a long time. We wish him the best of luck in this new player/manager role. ECS FC Blue and ECS FC Shale will also be back this winter. We’re excited to kick off another GSSL season! Our teams play every Sunday, please consider coming out to watch a match and supporting our boys! It’s GSSL playoff time! 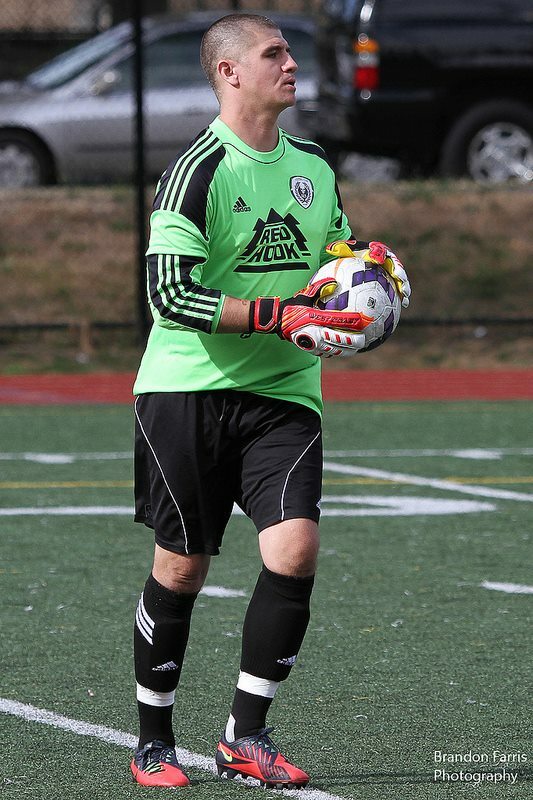 This Saturday two of our ECS FC teams are playing for their division championship title for this Fall season. The winners of the Saturday semi-final matches move on to the finals on Sunday. Up first is ECS FC Blue vs Rainier Sports Alliance. Blue finished in third this season in Division 3, while Rainier finished second with just two more points. However Blue has not played this team before so it will definitely be a tough match. The winner goes on to play on Sunday at 9:00am at Shoreline B. Next up is ECS FC Green vs Seattle Warriors FC. Green finished first in Division 2B with an impressive undefeated 9-0-1 season. However, Seattle Warriors have been the second highest scoring team in the D2B and have the golden boot winner for the division. This should be a high scoring affair, as Green has yet to score fewer than 3 goals per match in the last month! The winner will play Sunday at 10:45am at Twin Ponds. Come out and support ECS FC!